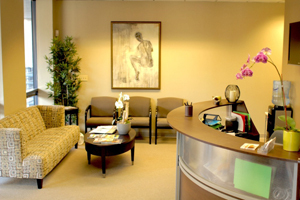 You will feel comfortable at Dudum Chiropractic! Welcome to our family wellness center! During your first visit, we’ll spend some time investigating your concerns and determining the appropriate care plan for you and your loved ones. Paperwork. Once you’ve been greeted, we’ll help you complete your new patient paperwork. The paperwork is also here on our website, so you can complete it at home if you’d like. Completing the paperwork in advance will give us more time together at your visit to discuss and focus on your concerns. The goal for your exam is to gain as much information about how your body is functioning as possible. We’ll be highlighting the areas that aren’t functioning as they should so we can better support your needs. We’ll wrap up your visit with your first treatment, to help alleviate some of your pain and start you on your way toward feeling better. In all, we’ll spend about 45 minutes together for this first visit. 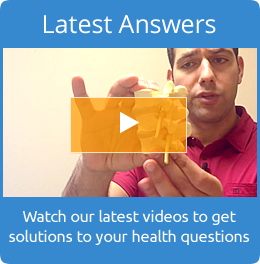 We’ll spend about 20 to 30 minutes going over everything you’ll need to know moving forward with your care. Once you feel you’ve reached your goal, you can determine whether to continue with wellness care to maintain your good health. This is entirely up to you. Your regular visits should last about 15 minutes each, depending on other services and therapies you might receive.